Barbecued. Grilled., Fusion., Home Posts, Meat. Poultry., Soups. Salads. Staples., World Cuisine. My name is Devagi Sanmugam and I am a Consultant Chef and known widely as ‘Spice Queen of Singapore’. 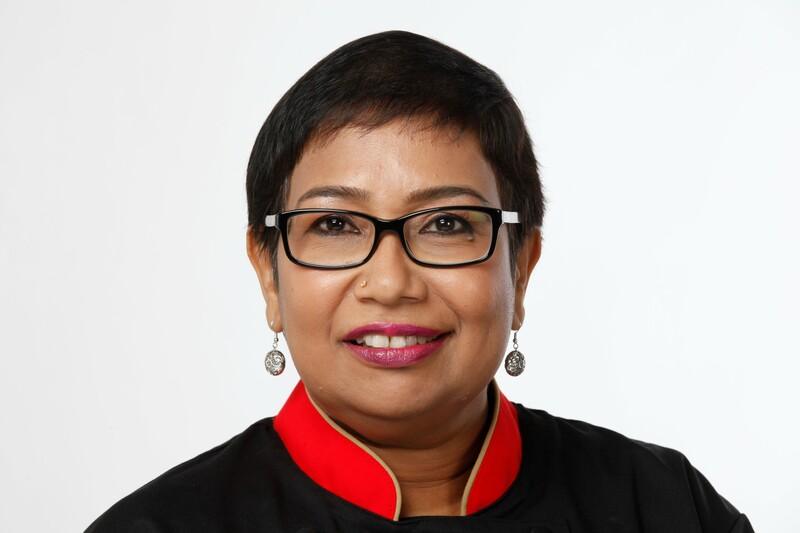 I provide culinary educational experiences through lectures, demonstrations and culinary team building activities at my cooking classes, hotels, restaurants, country clubs, recreational associations, schools and corporate bodies in Singapore as well as worldwide. As an accomplished authority on Asian food scene, I am constantly involved in developing and testing original recipes and formulas for food companies, hotels and restaurants all over the world. I have written 22 cookbooks and travel quite a lot because of my nature of work or and at least have 3 holidays a year.